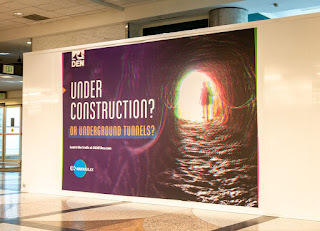 Rather than the usual under construction signs begging off any inconvenience caused, the authorities at Denver International are instead embracing the lore that’s been built up since its opening in 1995 while major renovations are undertaken at the airport’s Jeppesen Terminal. 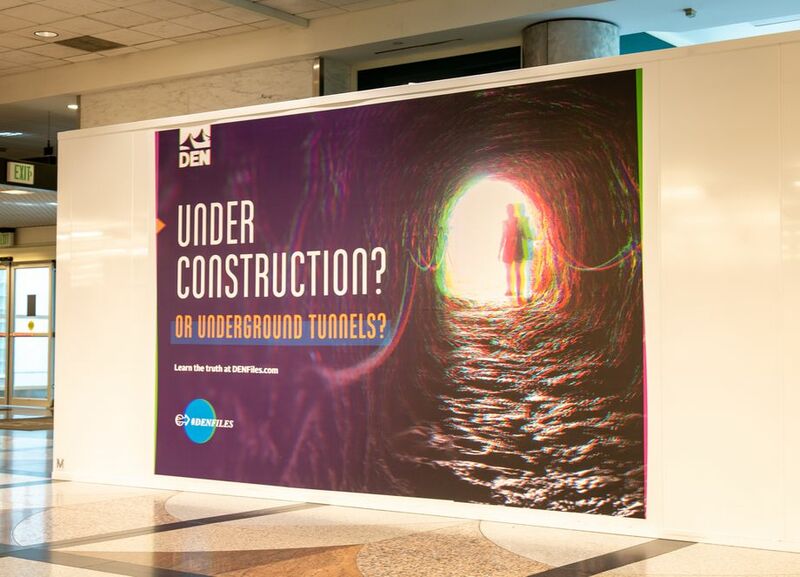 Conspiracy theories abound and the airport expressed a willingness to parody itself, including its apocalyptic murals, “Templar” marking, coded Masonic words printed on the carpet (which are questionable transliterations of Navajo topographical terms), and a purported network of subterranean passageways that connect world leaders with aliens lodged at the relatively nearby military installation colloquially known as Area 51. 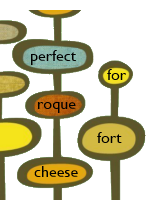 See more of the publicity boards at the link above.